There are 12 lecture halls. Four of them are air conditioned. The air conditioned halls have a capacity of about 25 each. The others are larger with some having a seating capacity of 80 trainees. 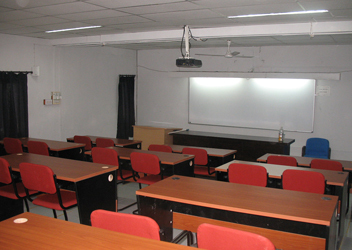 We have a conference hall where we schedule seminars, guest lectures, internal meetings etc. Its capacity is about 50. 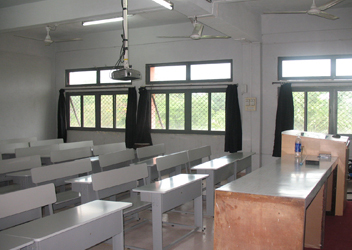 The lecture halls have been provided with LCD Projectors, Computers, Sound System and LAN Connection.